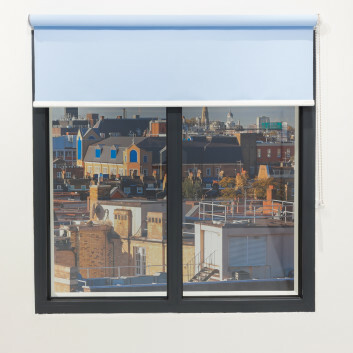 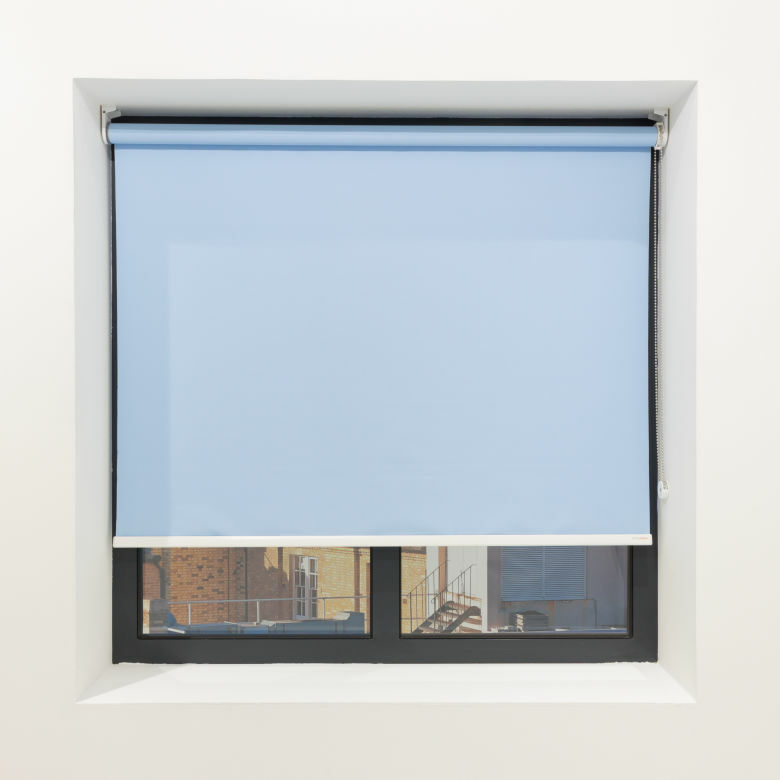 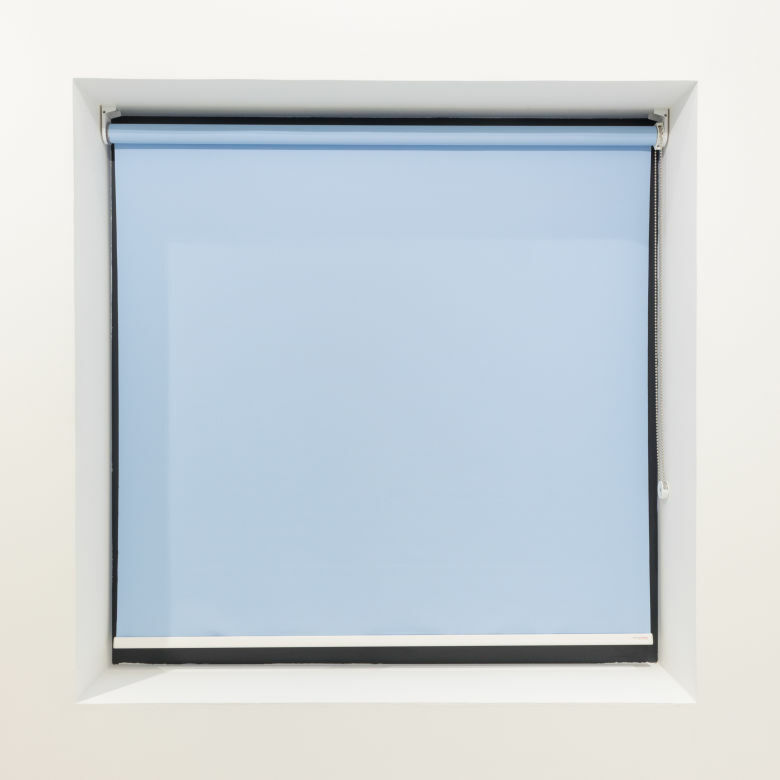 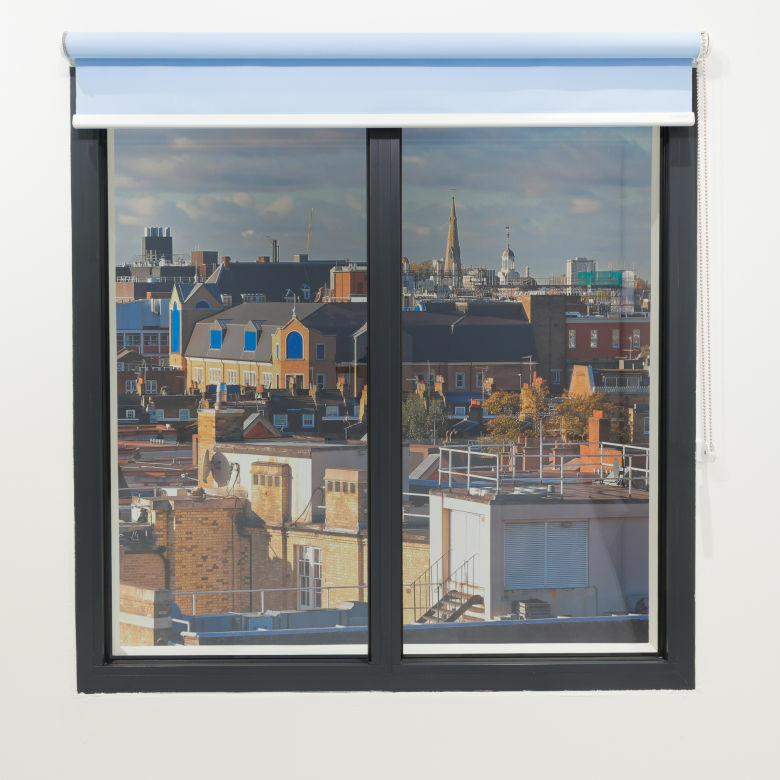 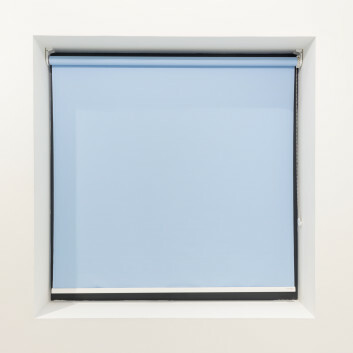 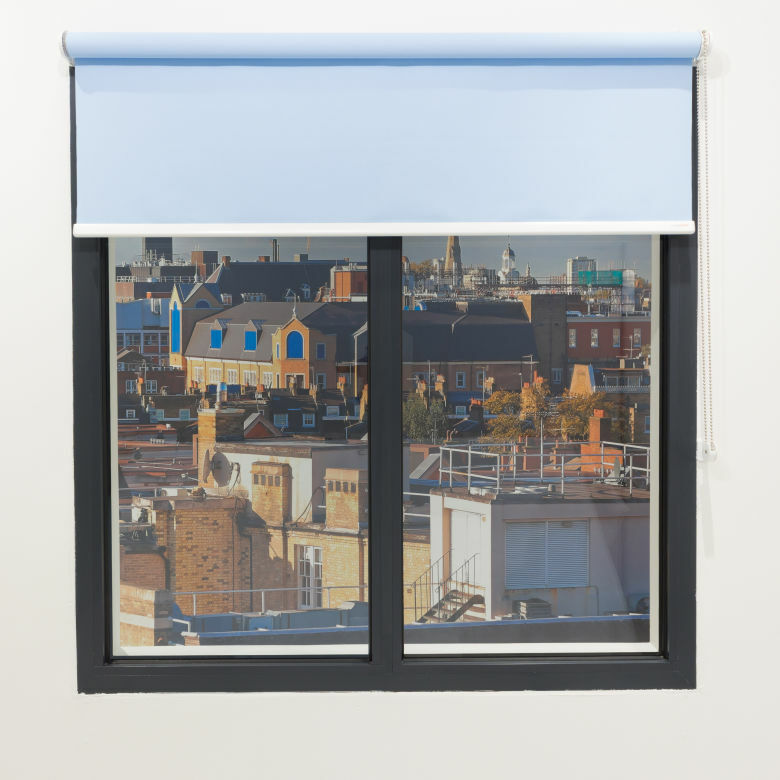 The YewdaleDefiant® R40 heavy duty roller blind with premium sidewinder mechanism as standard. 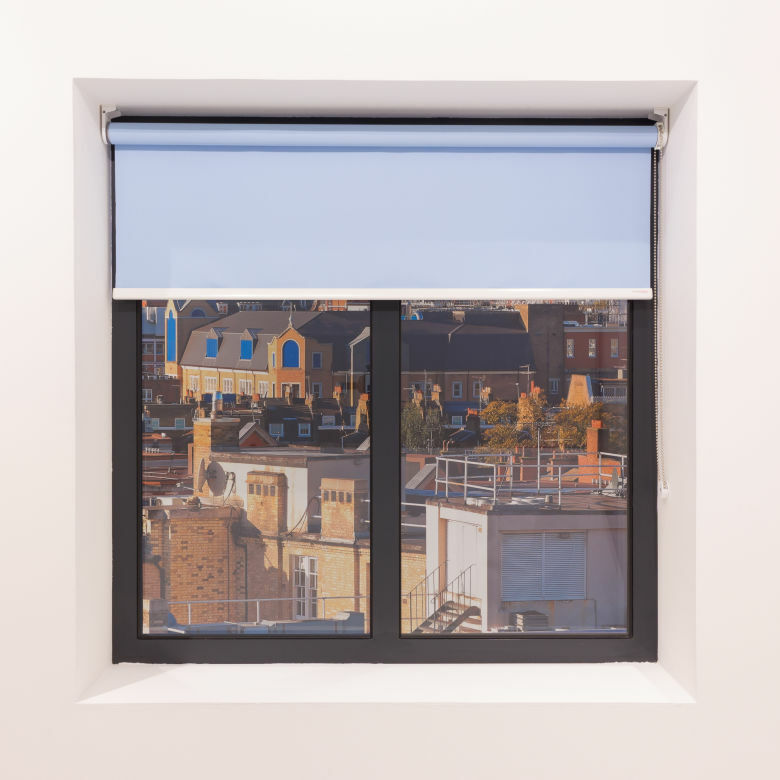 Choose between white plastic brackets for face or top fixing with 36mm grooved aluminium barrel, or white metal brackets with 53mm or 70mm grooved aluminium barrel, depending on blind size and fabric weight. 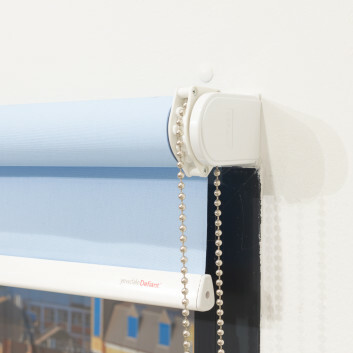 Superior quality 1:4 geared sidewinder mechanisms for heavy duty operation, with metal control chain. 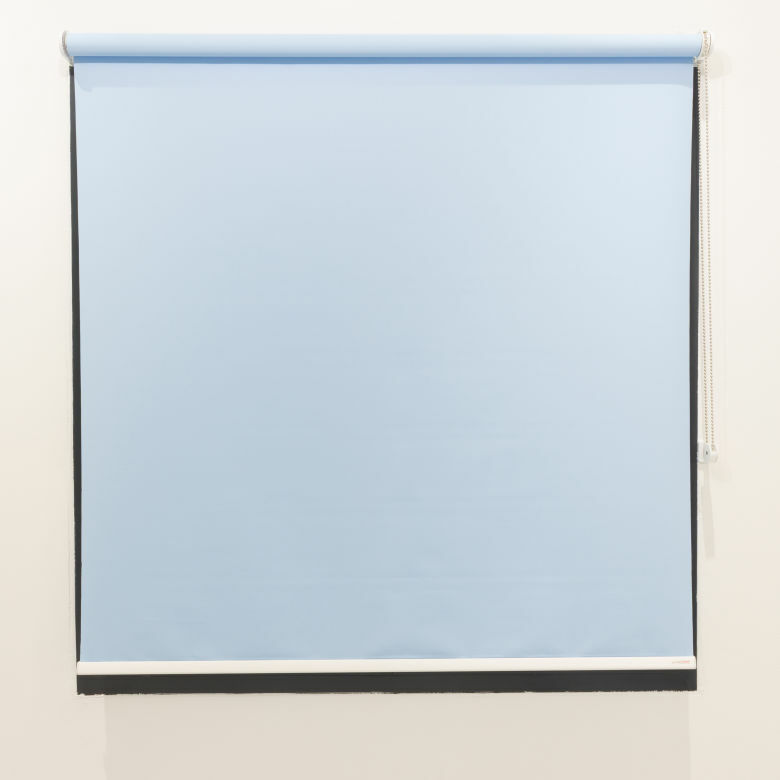 The fabric is locked into a groove in the barrel and features a white Tear Drop aluminium bottom bar as standard. The R40 opens up a whole range of premium quality sidewinder controlled blinds. 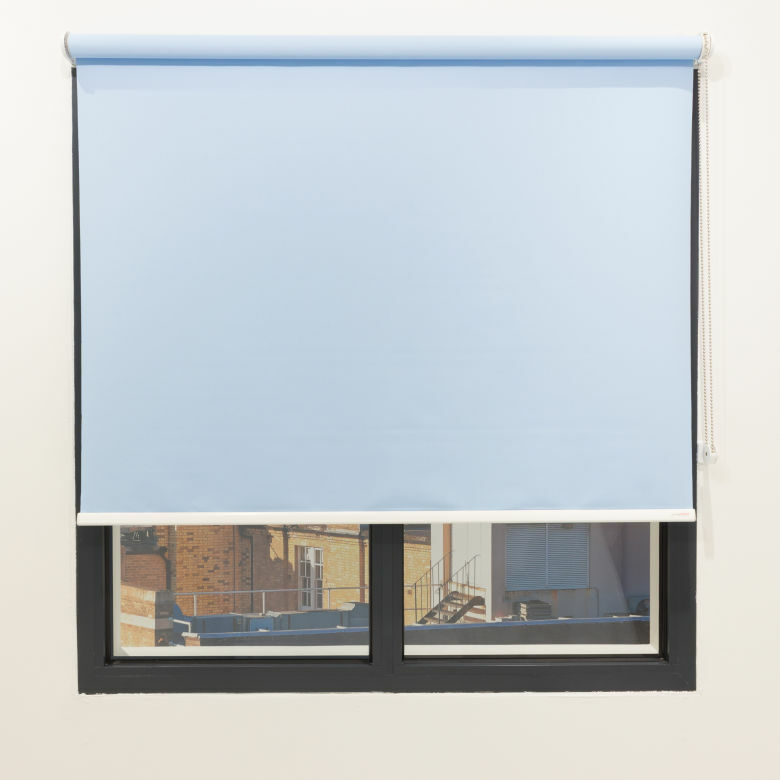 The control mechanisms are meticulously designed for a long and trouble-free life, and the wide choice of barrel sizes, ranging from the attractively slim 36mm to the extremely rigid 70mm, means that there is a superbly engineered sidewinder blind for almost every application. The fabric is located in the groove in such a way that, although it cannot be pulled out, it may be slid out sideways for easy repair or replacement. 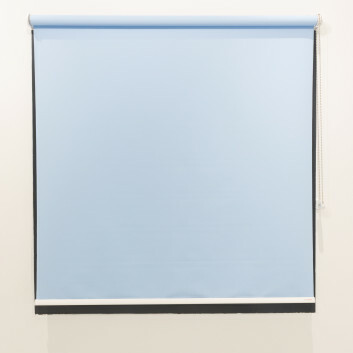 Alternative bottom bars, in plastic or aluminium, including fabric covered; Tear Drop aluminium bottom bar in black or silver; Wire side-guiding system; Turn-button tag. 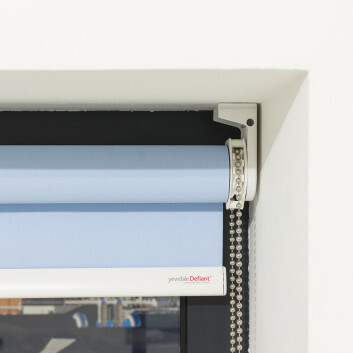 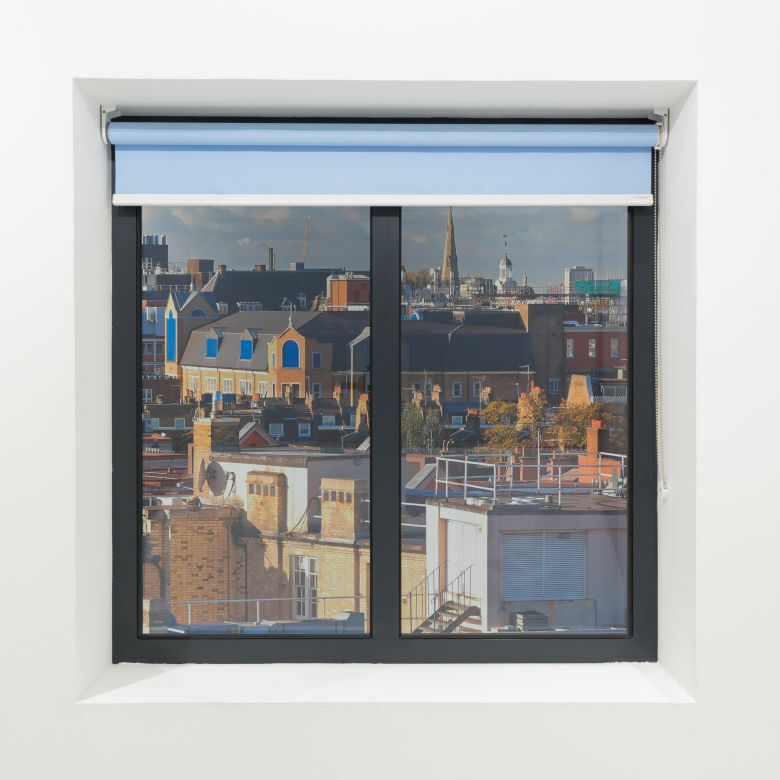 YewdaleDefiant® R40 premium sidewinder roller blind with superior quality 1:4 geared sidewinder mechanism for heavy duty operation as manufactured by Yewdale, +44 (0)1268 570900. Flame retardant fabric from the YewdaleDefiant® range, locked into grooved 36/53/70mm aluminium barrel along with white Tear Drop aluminium bottom bar as standard. 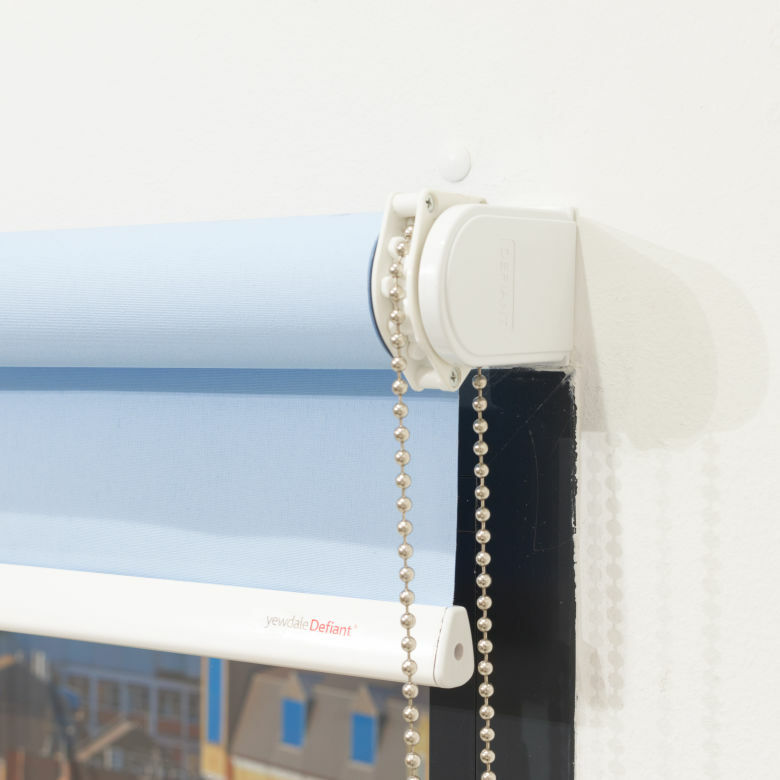 Supported by study, attractive brackets and incorporating metal control chain.